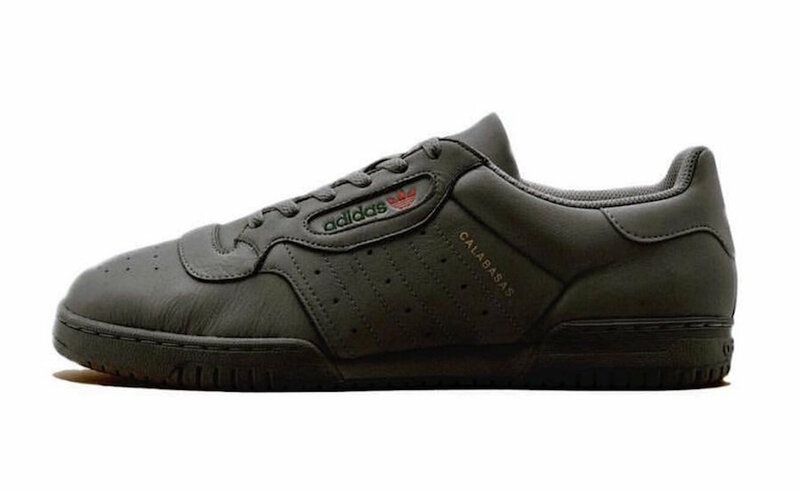 Kanye West and Adidas Originals are planning to roll out a few more Powerphases before the year ends in two colorways. 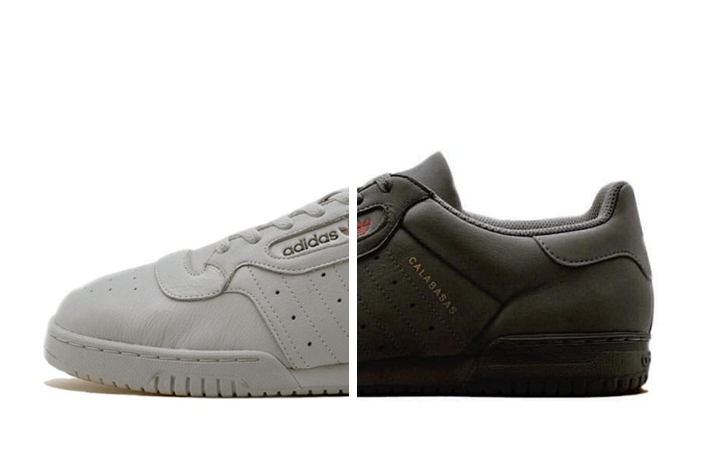 Seen here is the Grey and Black iterations that sport a leather build alongside the signature Calabasas written in gold foil. 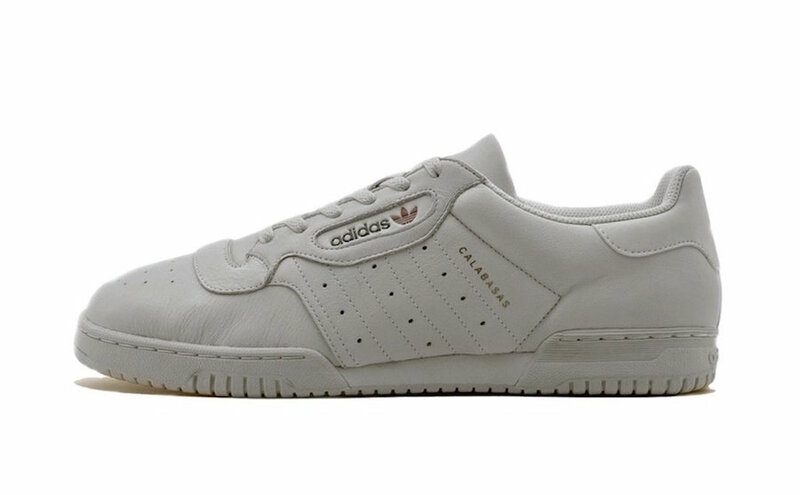 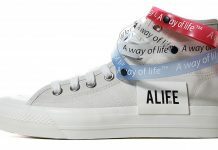 The first colorway to release will be on December 9th, while the white pair drops on December 16th 2017.